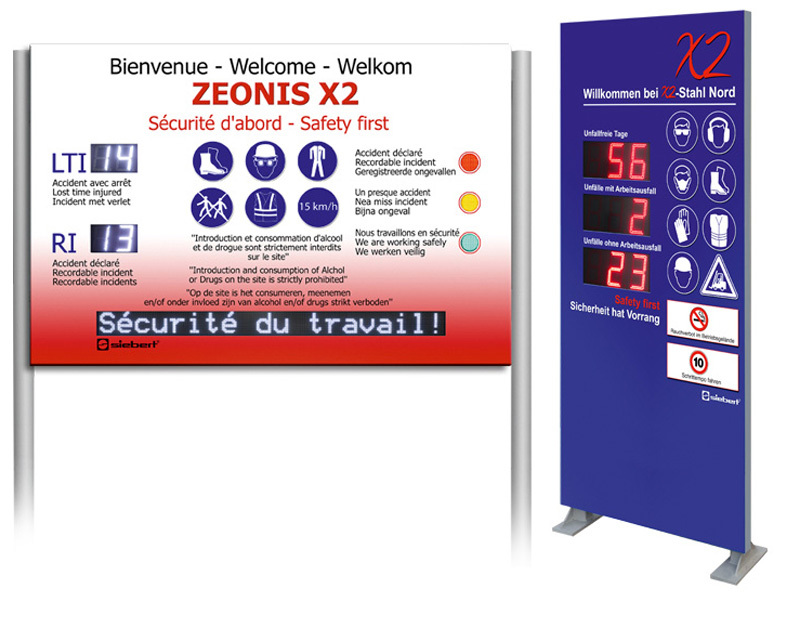 The digital displays of the XC660/XC670 series are especially suitable for sites in public areas or in harsh environments. 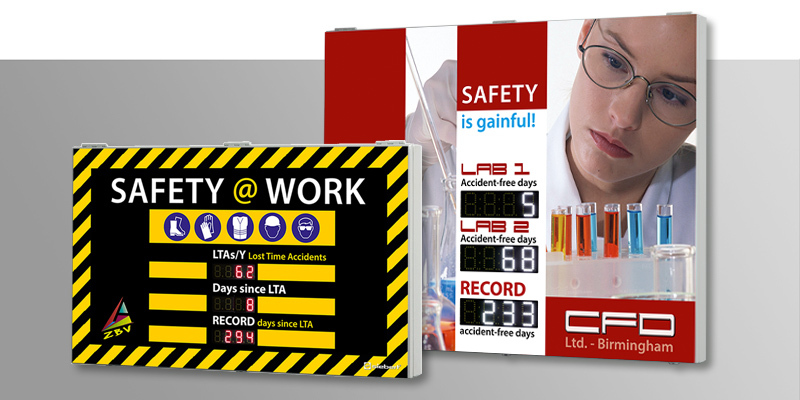 The digital displays of the XC660/XC670 series are especially suitable for sites in public areas or in harsh environments. 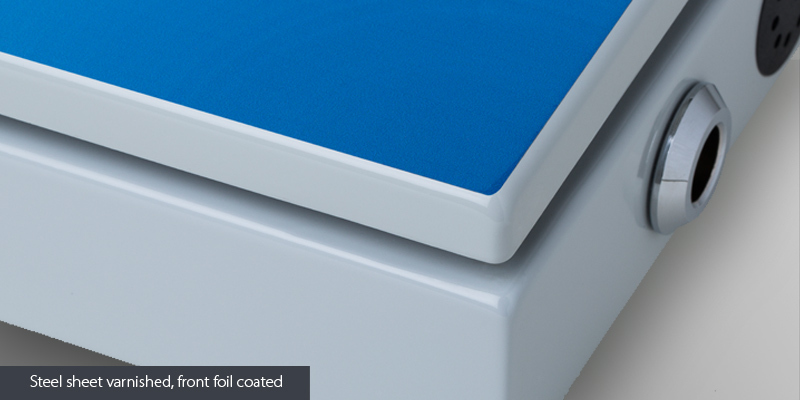 Their robust steel sheet housings offer a wide protection against external influences on the display. 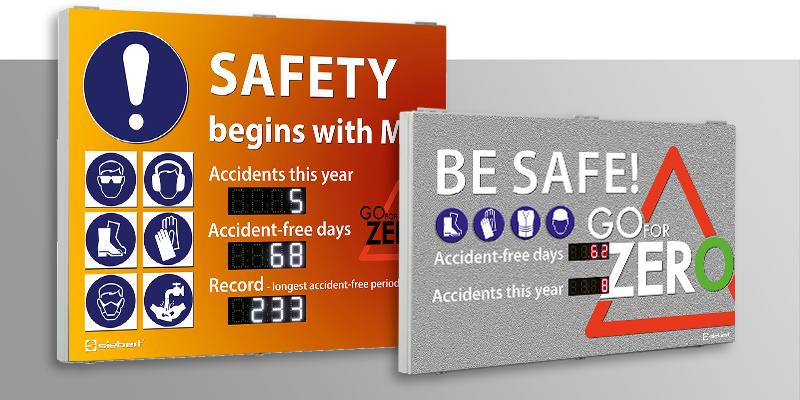 An innovative feature is the LED display in modern SMD technology. With white luminous digits, an elegant typeface and extremely high brightness, they define a new standard. The super bright digits are very well readable in the sunlight. An automatic brightness control optimally adjusts the brightness to the ambient light. The series XC660 uses 25 mm high LED digits. Reading distances up to 10 meters are possible. 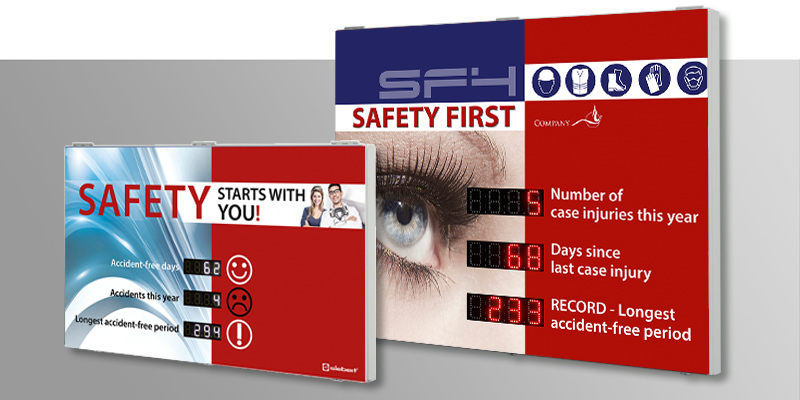 The series XC670 uses 55 mm high digits, they are still readable up to a distance of 20 meters, but achieve, even with a smaller distance and in the outdoor application, a higher grade of attention.